Whether it’s your phone, audio devices, cameras or other gadgets, when you’re outdoors, you just have to think about batteries. This is where Estream comes in, a new power generator that uses the energy of water to power all your USB-connected devices. Created by Enomad, the goal of this product was to create a powerful and portable green energy for those that often surround themselves with nature. In order to use it, you’ll need moving water like a river or stream. 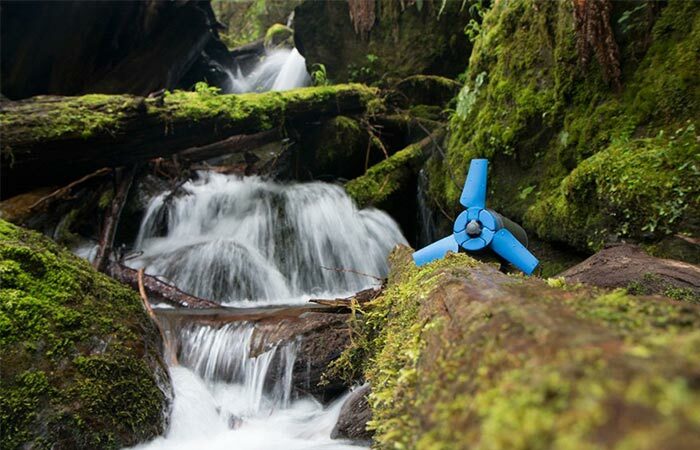 While rotating the turbine, Estream produces 2.5W – 5W of energy. 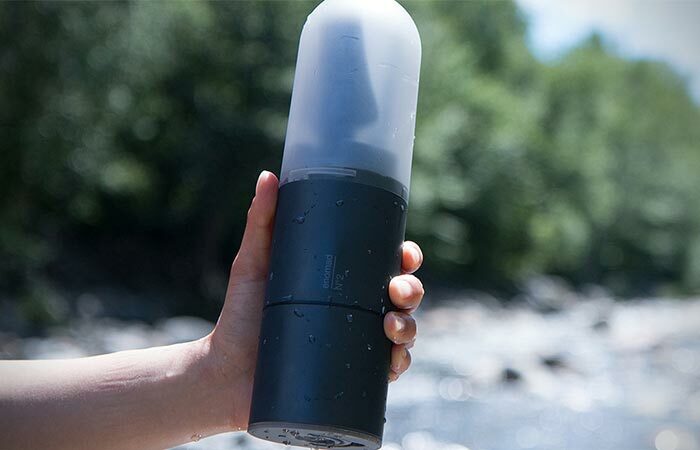 Estream is a water powered energy generator that can be used for charging different USB-connective devices. Estream has a modular design, can be easily packed and it’s lightweight. It produces 2.5W – 5W of energy. 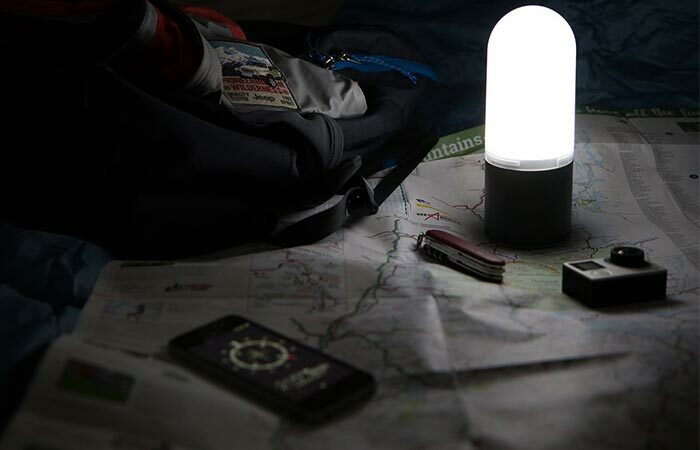 Estream can also be used as a lantern with four modes, even under water. As for the design, it’s modular, can easily fit in a backpack and weighing 1.8lb , it’s quite lightweight. The best thing, you can attach it to your kayak, so while you’re in the water, it charges at the same time. Estream charges twice as fast as regular outlets and fully charges in 4.5 hours. It can be also used as a lantern. Check out this video and learn more about Estream.